So many marketers rush to declare that the answer to the question "are blogs dead?" is a resounding yes. We argue that blogs are alive and well, and crucial for inbound marketing. 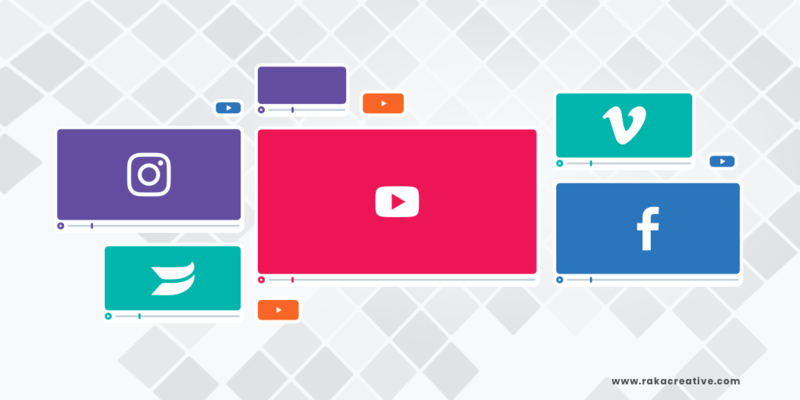 Explore six of the best video marketing platforms, and learn how to determine which ones will best fit your own marketing efforts. Video is going to be an essential part of inbound marketing in 2017. Don't believe us? Here's the why and how of starting video marketing on a budget. Facebook Live video is a fresh way for businesses to reach their prospects, but it's the increased reach that makes it really worth checking out.